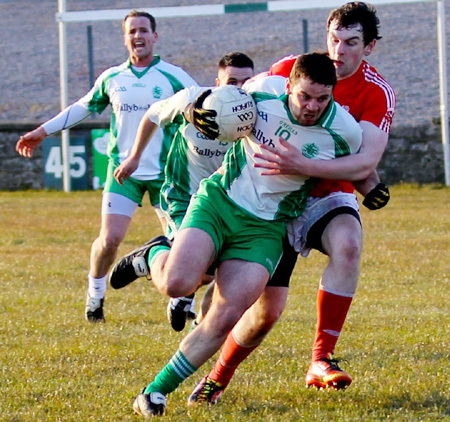 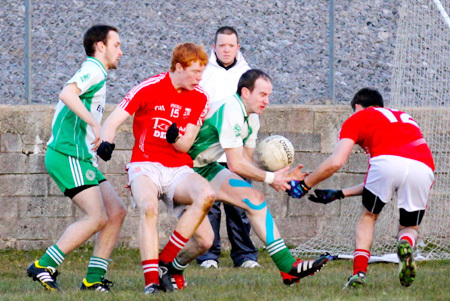 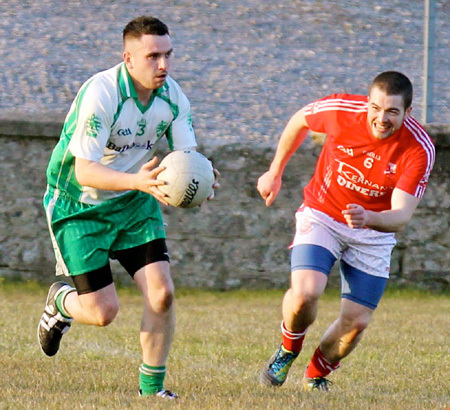 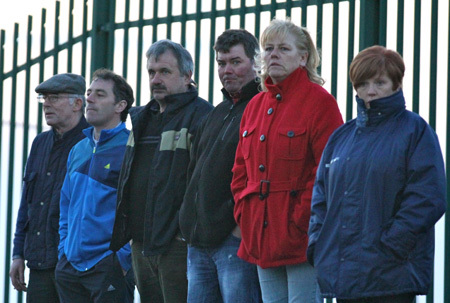 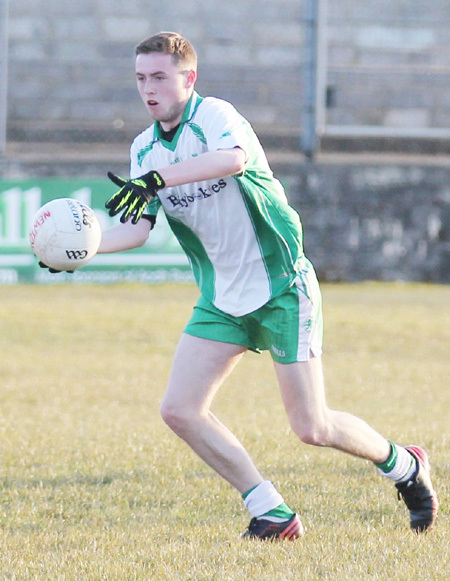 Aodh Ruadh registered their first points of season with a 1-11 to 0-10 win over Naomh Colmcille in Father Tierney Park last Sunday. 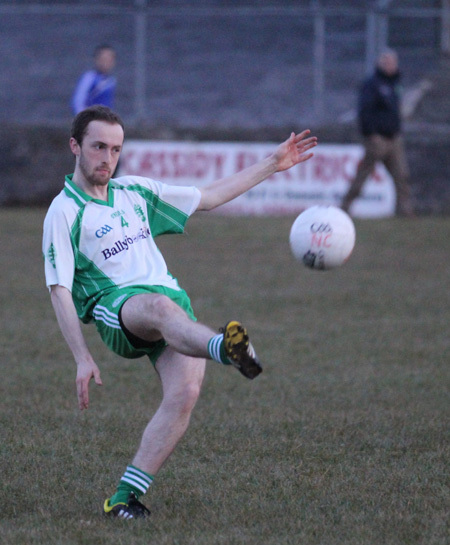 The homesters were slow to start and Newtowncunningham weren't slow to take advantage and eased into a 0-2 to 0-5 half time lead. 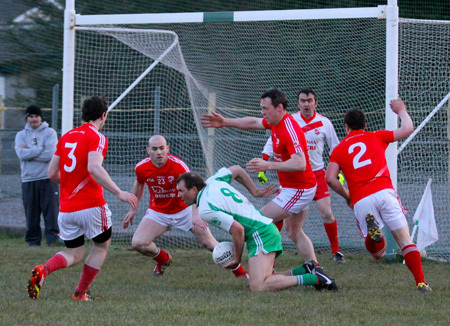 While converting up front was a problem, strong defence in the first half from Conor Patton, Ronan McGurrin and Ronan Drummond kept Aodh Ruadh in the game. 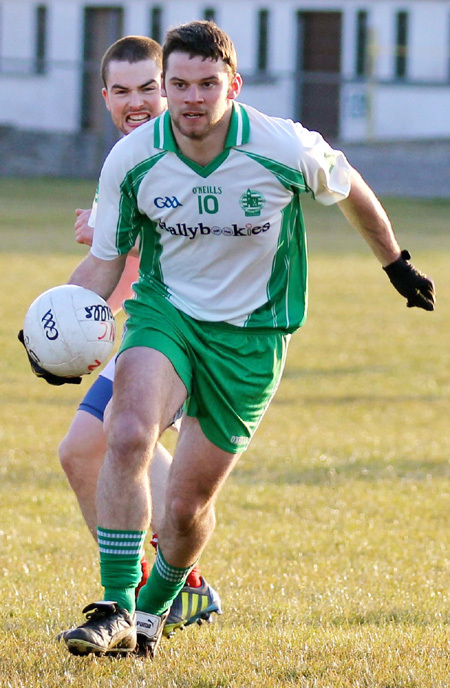 Ballyshannon built up a head of steam across the second half, culminating in a barn-storming closing ten minutes where they closed out the game. 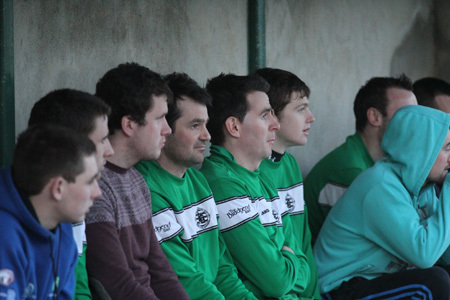 The Ernesiders started more brightly in the second half, building well from the back, with players like Ronan Drummond, Anthony Boyle, David Dolan and Ryan Granaghan taking a greater grip of the game. 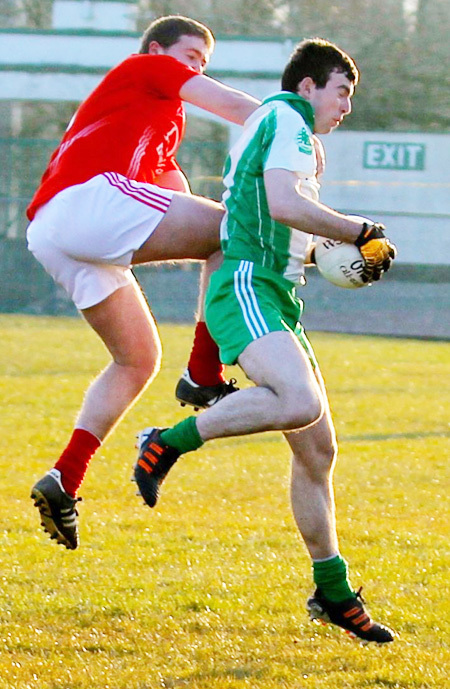 However the plaudits have to go to David McGurrin who took game by the scruff of the neck when it needed to be won. 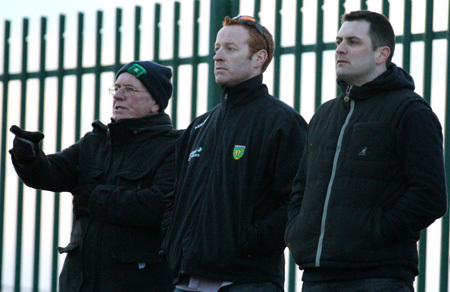 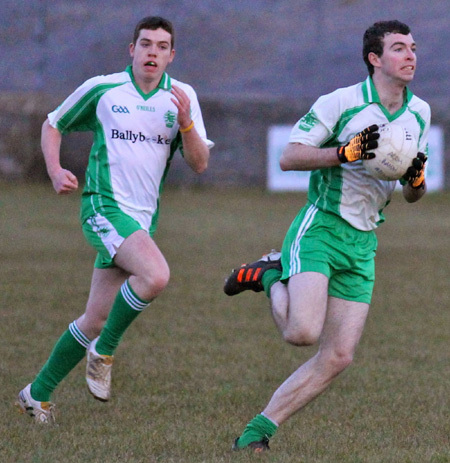 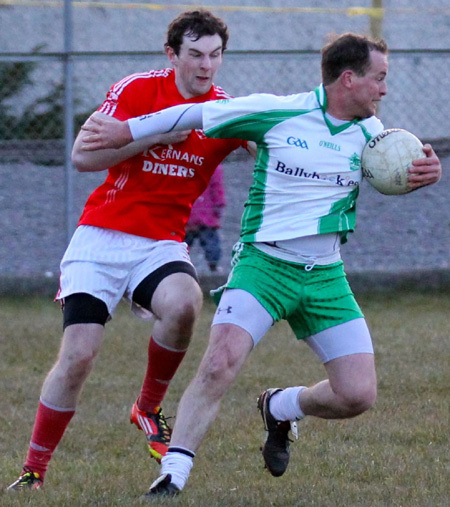 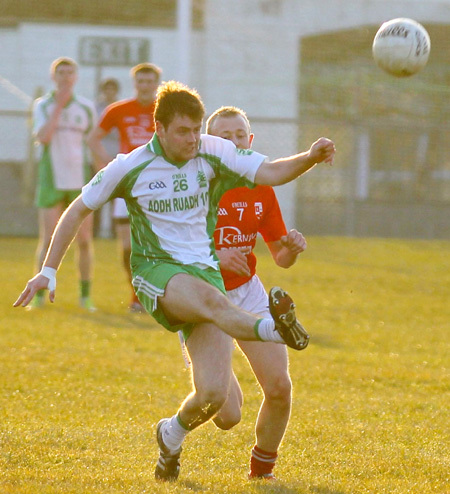 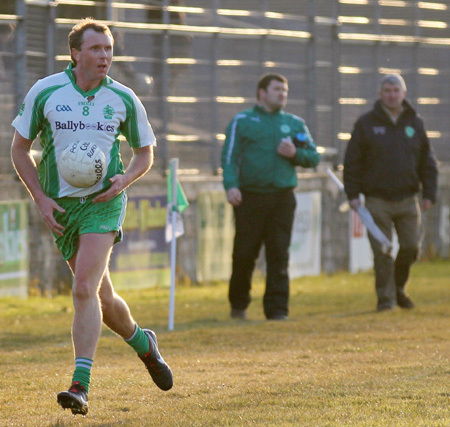 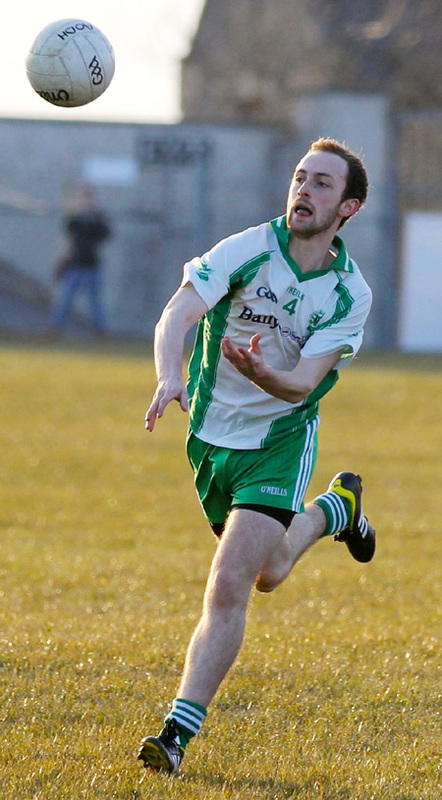 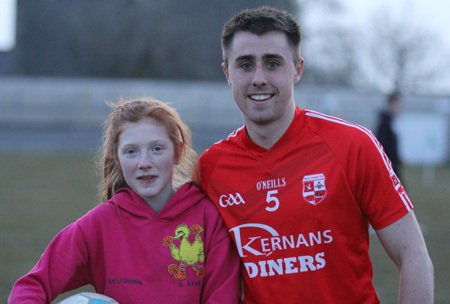 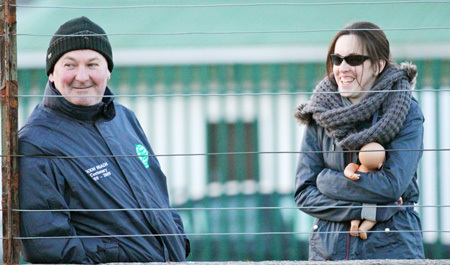 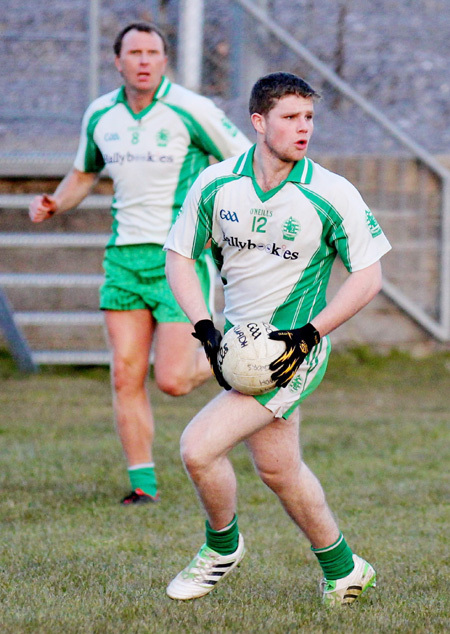 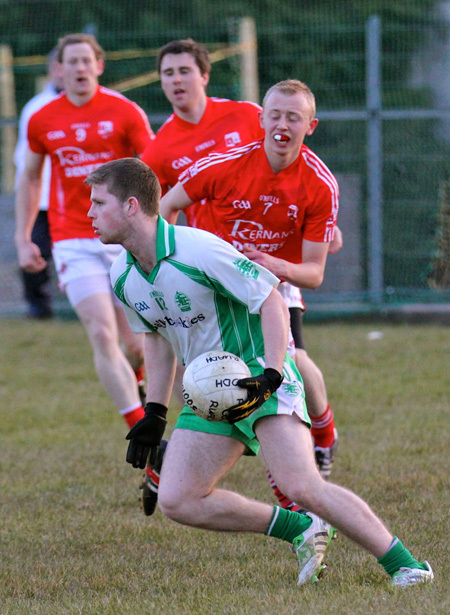 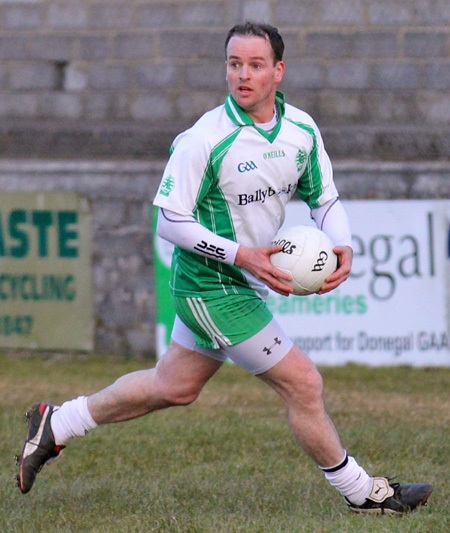 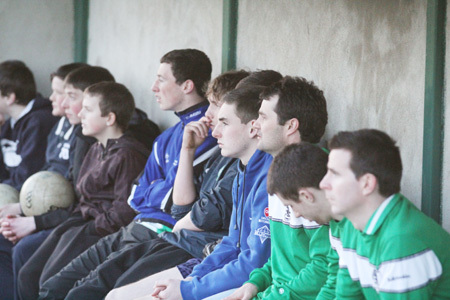 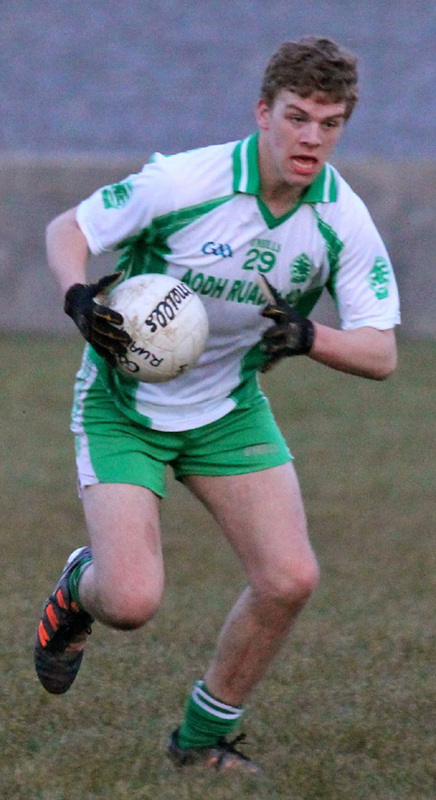 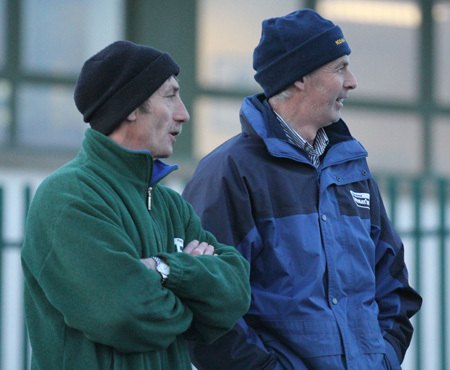 McGurrin finished the game with 1-4, but did much to rally Aodh Ruadh in those vital closing stages.